If you have rheumatoid arthritis (RA), there’s a good chance your rheumatologist has calculated your disease activity using an assessment measurement called DAS28-CRP. While it’s not the only such tool that’s available — the American College of Rheumatology (ACR) endorses it along with five others — it’s a popular option. The DAS28-CRP score factors in the number of tender and swollen joints, levels of C-reactive protein (an inflammation marker), and patient feedback; physicians often use it to inform treatment decisions. 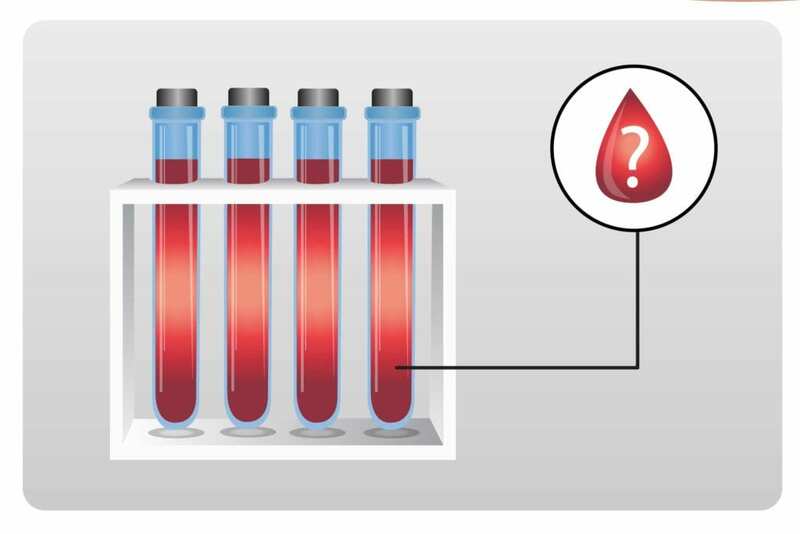 While DAS28-CRP has proven to be helpful, new research suggests that one simple blood test, the Vectra multi-biomarker disease activity (MBDA) test, might be even more useful. It’s been available in the U.S. since 2010 but is not currently among the disease activity measurements endorsed by ACR. The Vectra MBDA test measures 12 protein biomarkers in the blood: vascular cell adhesion molecule 1, epidermal growth factor, vascular endothelial growth factor, interleukin 6, TNF receptor type I, matrix metalloproteinase (MMP) 1, MMP-3, bone glycoprotein 39 (YKL-40), leptin, resistin, serum amyloid A, and CRP. Will the Vectra MBDA replace DAS28-CRP? Time will tell, but the researchers who worked on this study, which was funded by the company that makes Vectra (Crescendo Bioscience) certainly think so:”With this sort of information [that the test generates], it means that the … clinician can use Vectra tests to have a more accurate understanding of whether a treatment is working for a patient,” Eric H. Sasso, MD, vice president of medical and scientific affairs at Crescendo Bioscience, told Healio Rheumatology.